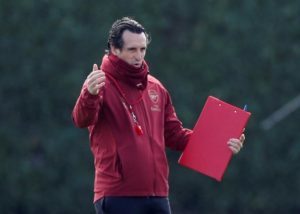 Arsenal have reportedly turned their attention to Mainz defender Jean-Philippe Gbamin ahead of the summer. 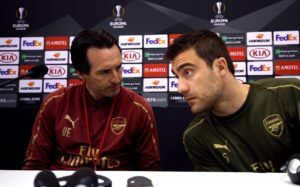 Arsenal's Granit Xhaka says finishing in the top four is their priority this season, not winning the Europa League. 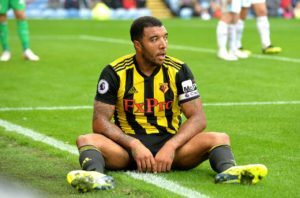 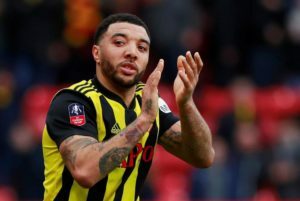 Watford defender Craig Cathcart was proud of their performance on Monday and insists Ben Foster will move on from his mistake. 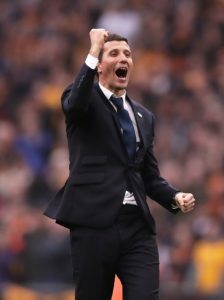 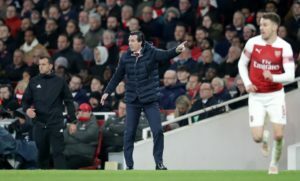 Unai Emery declared himself happy after Arsenal scraped to a 1-0 victory over the ten men of Watford on Monday night. 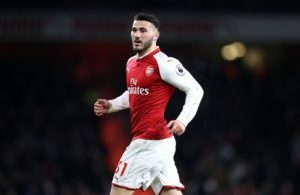 Arsenal defender Sead Kolasinac is targeting a strong finish to the campaign and insists he isn't thinking too much about his future. 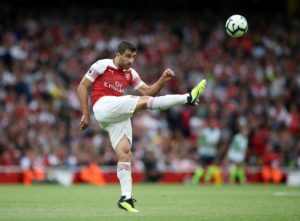 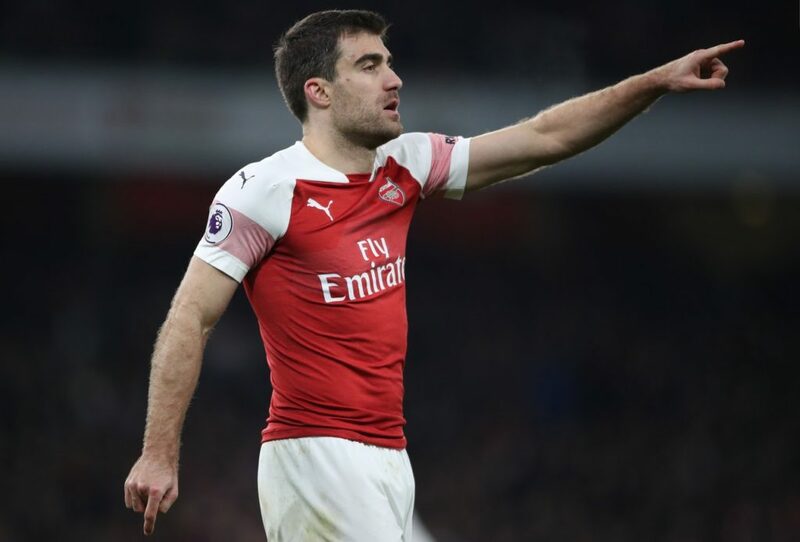 Arsenal will be without the suspended Sokratis Papastathopoulos when they travel to Watford looking to boost their top-four hopes. 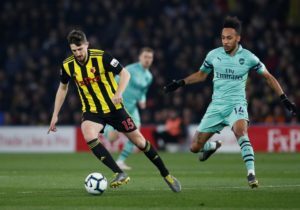 Watford will be without Jose Holebas, Domingos Quina and Tom Cleverley when they entertain Arsenal this evening. 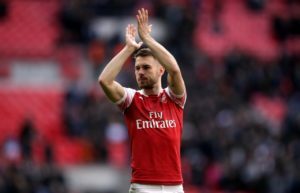 Unai Emery is hoping Aaron Ramsey can make a big contribution to the end of Arsenal's season before departing in the summer. 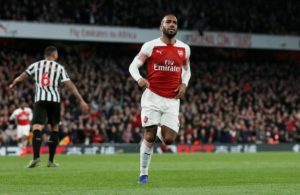 Arsenal are reportedly in pole position to sign Club Brugge forward Wesley in the summer transfer window. 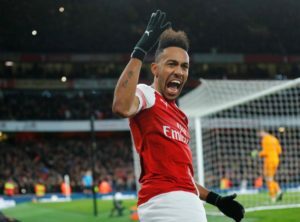 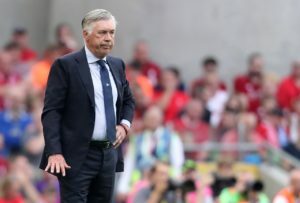 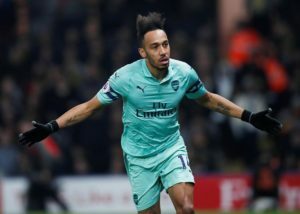 Arsenal are bracing themselves for summer interest in Pierre-Emerick Aubameyang amid reports Real Madrid are preparing an offer. 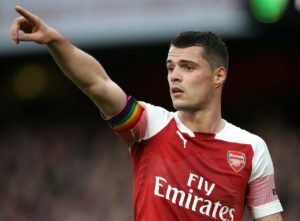 Inter Milan are considering a move for Arsenal's Granit Xhaka, who recently admitted he was ready for the 'next step' in his career. 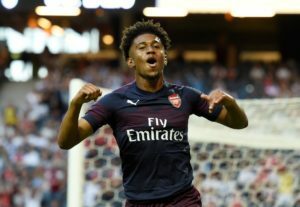 Reiss Nelson says he'll return from his season on loan at Hoffenheim with the aim of breaking into the Arsenal team next season.